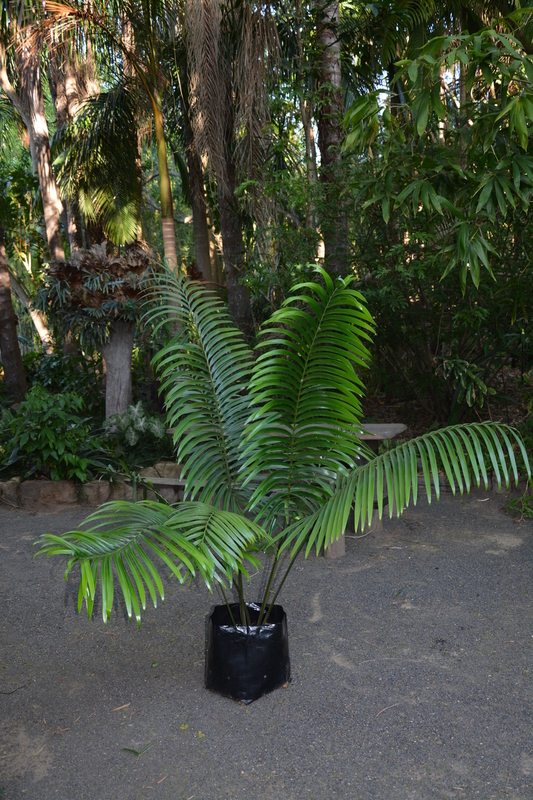 A stunning cycad which is considered as one of the tallest in the world. 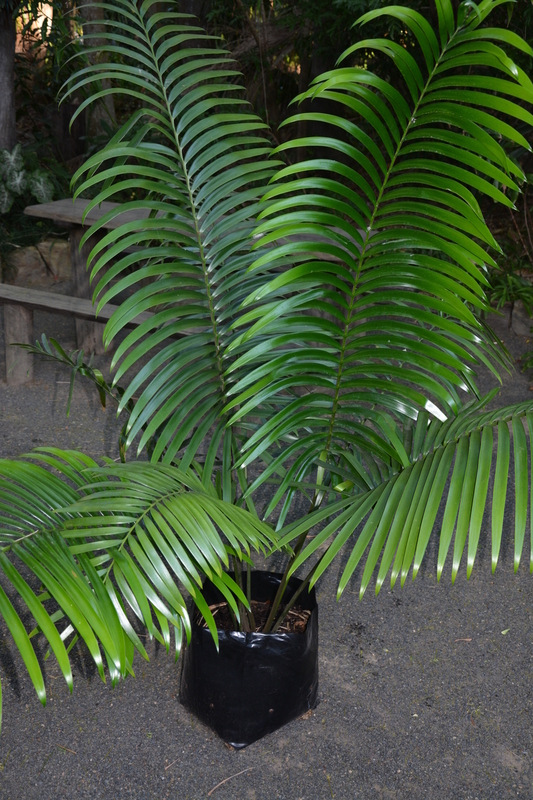 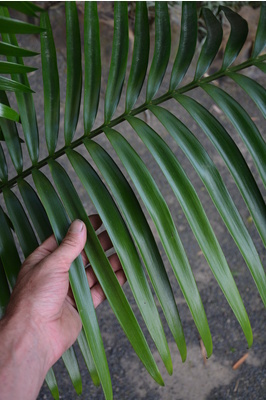 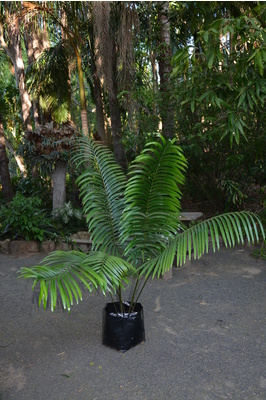 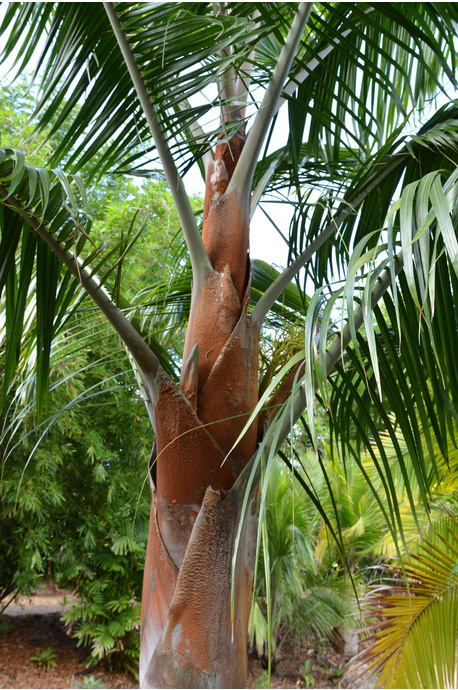 Endemic to QLD, this cycad tends to grow in moist and shady positions along creek beds and gullies. 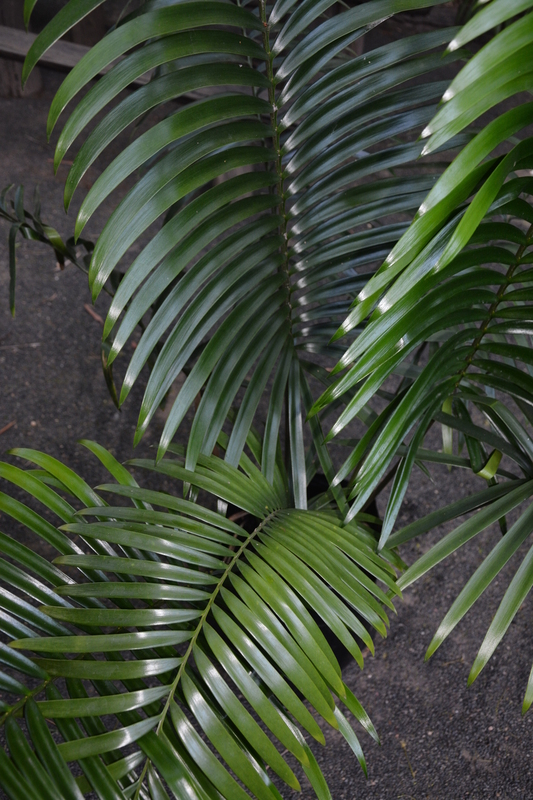 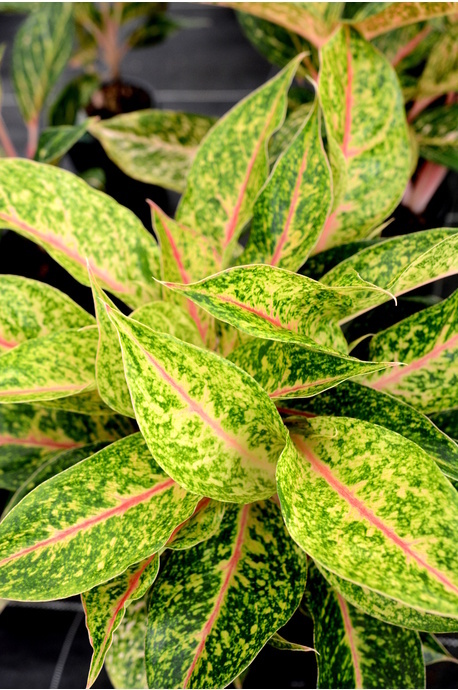 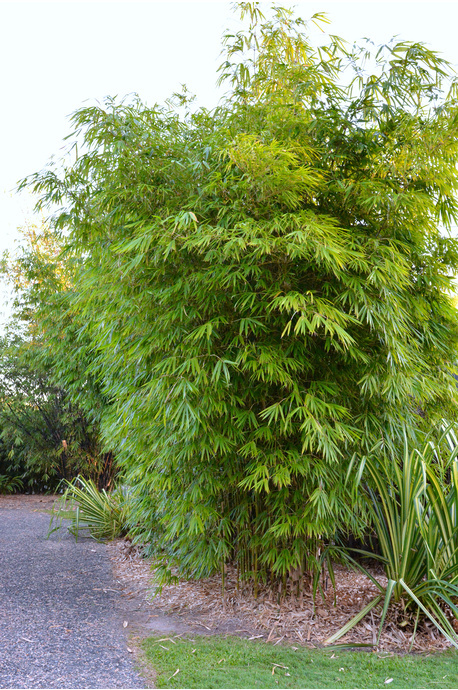 Spectacular leaves which easily get to 2m in length with glossy green leaflets. 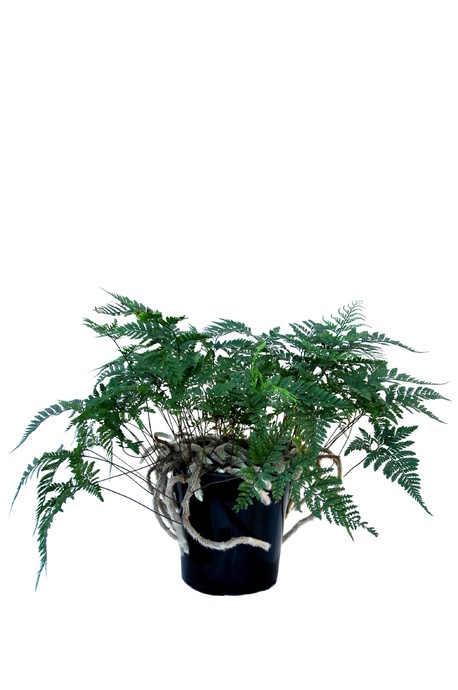 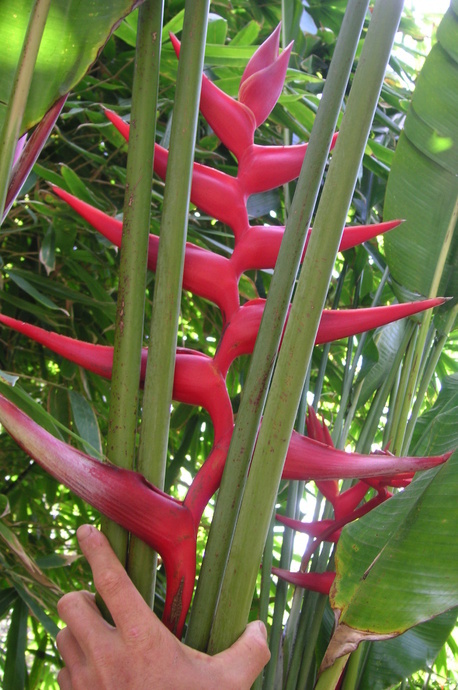 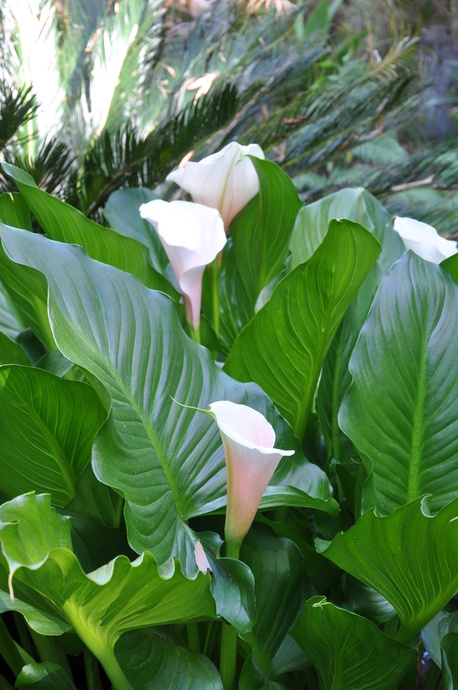 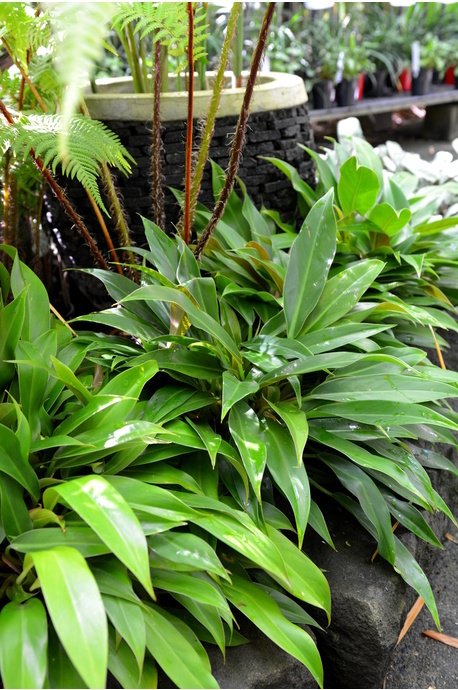 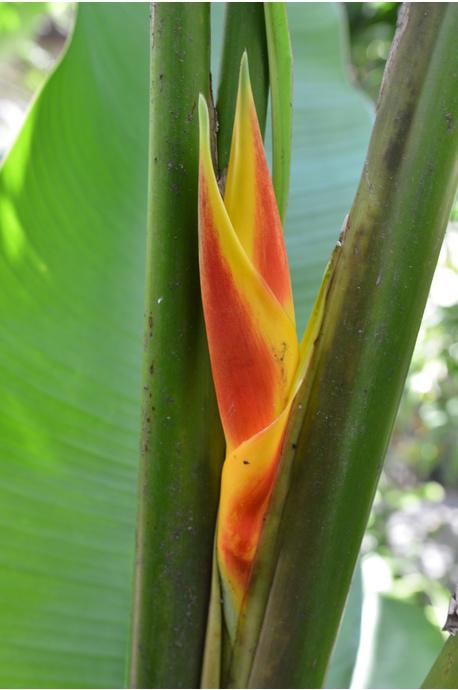 Climate: Grows best in tropical and subtropical climates, but can also be grown in warmer temperate climate areas.